I've been wanting a Tangle Teezer for a few months now, and because they don't sell it around here (I think they do sell it in America, just not around me), I decided to check Amazon and Ebay. I ended up buying it from Ebay earlier this month, because it was cheaper and shipping was free - unlike Amazon. And let me just say - this brush lives up to the hype! It does leave my hair feeling softer, and I have absolutely no tangles when I brush my hair with it. You can use it on both wet and dry hair, but the only time I use it on wet hair is when I'm blowdrying my hair, otherwise it makes my hair feel really heavy when it dries. Also, it had a lot of static the first few days I used it, so I definitely suggest spraying hairspray on the brush when you first open it! Another thing: If you have a dog that hates being brushed, I suggest buying them one of these. I have a pomeranian that hates being brushed, which isn't a good thing because they're supposed to be brushed regularly. But I used this brush on her last week because its a gentle brush, and I was curious - And she actually liked it. So I am definitely going to be buying another one for my dog! There is one downfall, and that's the size. I have really small hands, so it's hard for me to get a good grip on it. 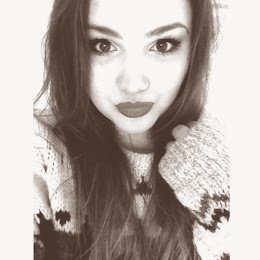 But I am going to be buying the Compact Styler soon, so I'll see how they compare in size and get back to you guys! 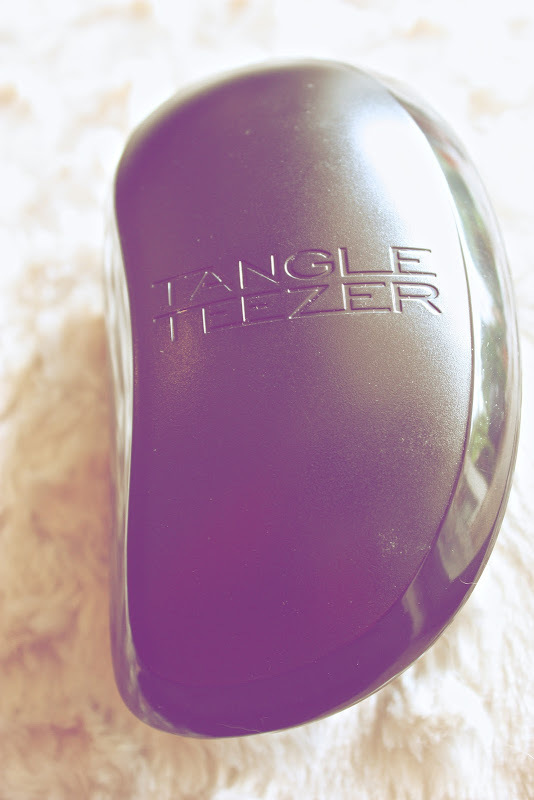 Have you tried the Tangle Teezer? Do you like the Compact Styler more than the regular size? Or the other way around? I'm giving myself a £1 for each time I see the tangle teezer.. haha I think I can conclude that it is a great item to have! i will get a tangle teezer for sure. i only heard good things about them and i might get one for my dog too. she hates being brushes.